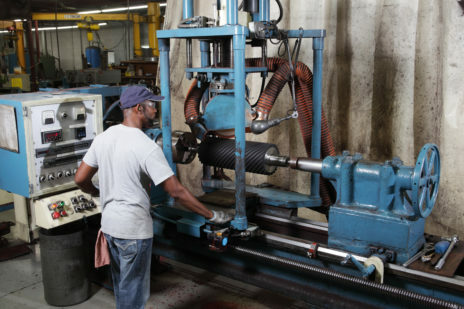 Contact Rubber Corporation (CRC) has been manufacturing precision rubber and urethane contact wheels, expanders, rubber rollers and custom molded rubber products since 1962. 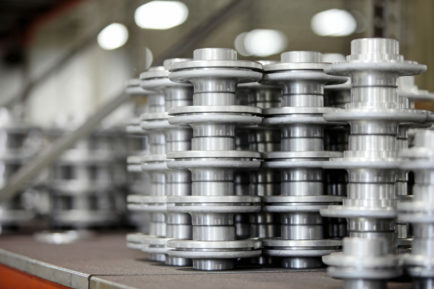 Our comprehensive lines of standard and custom-made products exceed the most demanding requirements of grinding, finishing and component part applications. We are centrally located to serve the requirements of clients in North America, the Western Hemisphere and around the world. 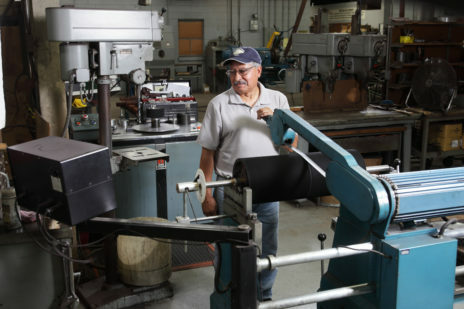 CRC’s modern 40,000 square foot manufacturing facility is conveniently located between Milwaukee and Chicago, just a few minutes off Interstate 94. 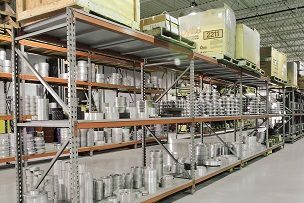 We have a solid reputation for delivering exceptional service, innovative solutions, consistent products and on-time shipment to leading companies within many OEM industries including: metalworking and woodworking, off-highway, automation, electronics, food and beverage processing, heat transfer and refrigeration, medical, military, semiconductor, marine and more.